The network includes 14,000 kilometer of sealed and 9,000 kilometer of unsealed road. 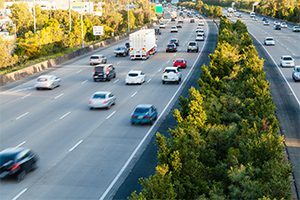 The state government has announced it will extend its 20-year partnership with industry to modernise South Australia’s approach to maintaining the road network — a move expected to save SA taxpayers up to $9 million a year from 2021/22. Currently, 60 per cent of the annual road maintenance budget is delivered by industry through external contracts. State Treasurer Rob Lucas said by partnering with industry the state will be able to keep pace with increasing demands of maintaining South Australia’s road network. 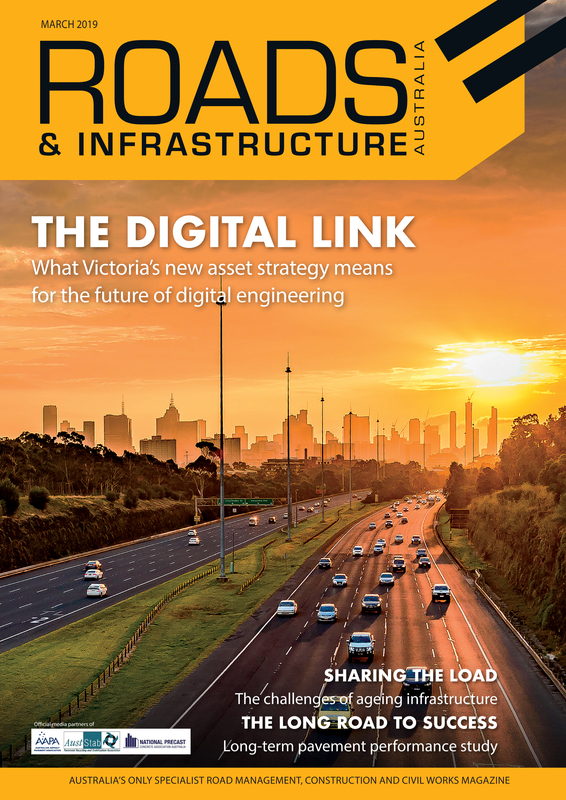 “The state government wants to continue to improve South Australia’s roads and by further capitalising on the expertise and efficiency of industry we can better achieve that goal,” Mr. Lucas said. Mr. Lucas said grouping similar road types within these four zones will provide further efficiencies for potential contractors to help save taxpayer dollars. “A key priority is to provide road users with reliable networks to ensure efficient and safe journeys, and the government intends to work with contractors to deliver improved services with greater innovation,” Mr. Lucas said. The proposed contracts will include requirements to sub-contract to local small and medium businesses, as well as the employment of trainees and apprentices. “It’s important to reiterate that everyone who currently has a job with the department, and wants a job when these contracts start, will have a job,” Mr. Lucas said. The initial contract term is proposed to be for seven years with an option to renew for a further six years, subject to the contractors meeting performance standards linked to levels of service and performance. DPTI will be consulting with its workforce and relevant unions regarding the proposed future model for road maintenance, to ensure they are best placed to take up opportunities under the new road maintenance contracts. The tender process will begin in later this month and is expected to be completed by mid-2020, with the intention of having new arrangements in place by the end of 2020.